Enjoy mouthwatering mini burgers, potato salads and smoked chorizo that are offered at this restaurant. Many people come to taste good friands, chocolate cakes and grilled pineapple. Delicious draft beer or good wine are worth a try here. Great lemonade, ice tea or milkshakes will make your meal tastier and you'll surely come back. Food delivery is a big plus of Burgerim. On the top of all that, the staff is efficient. Service at this place is something one can call fabulous. Attractive prices are what you will pay for your meal. The divine decor and cool atmosphere let guests feel relaxed here. TripAdvisor users rated this spot and it got 4. 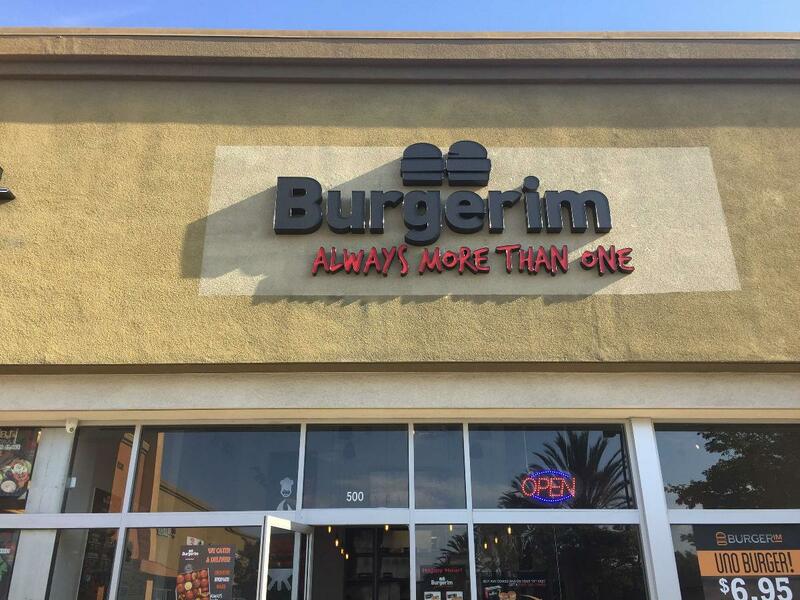 Burgerim puts a whole new spin on gourmet burgers. 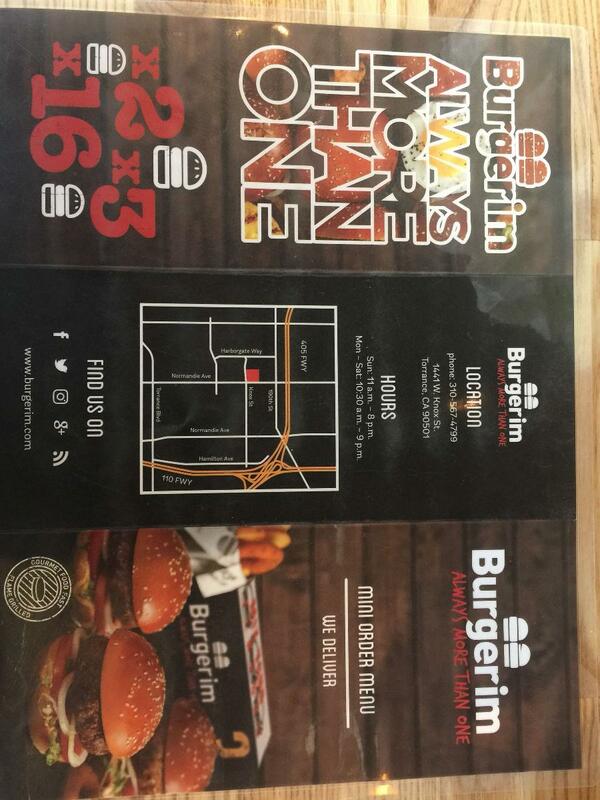 They offer traditional sized burgers with a variety of proteins, toppings, and signature styles. 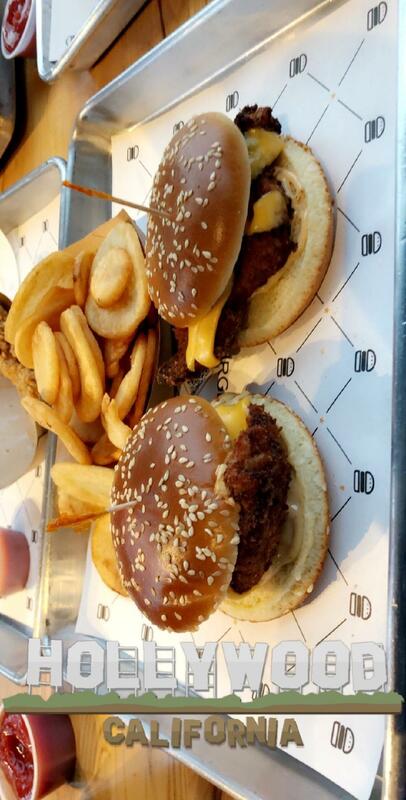 I recommend the sliders because they give you the chance to try several different styles in one meal. Lookout Five Guys! Went to the one in Modesto ca and never will Go back! Asked for well done! My meat was pink! Ordered the crispy chicken sand and it was dry!!! The fries and onion rings were cold! And they ran out of ketchup! Who runs out of ketchup! 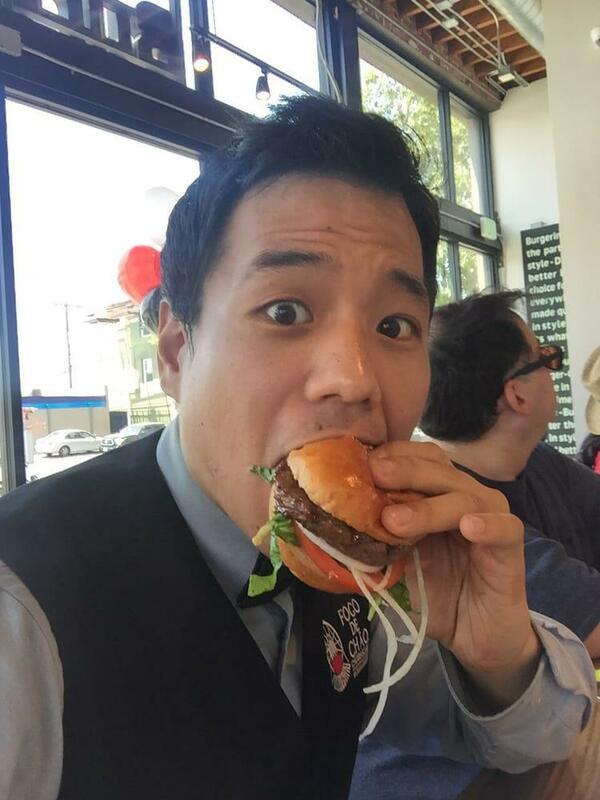 First off, the burgers taste fine, not terrible, not the best either. I'd give that part a 3 stars. Reason for a 2 stars, this place is SUPER overpriced for what you get. 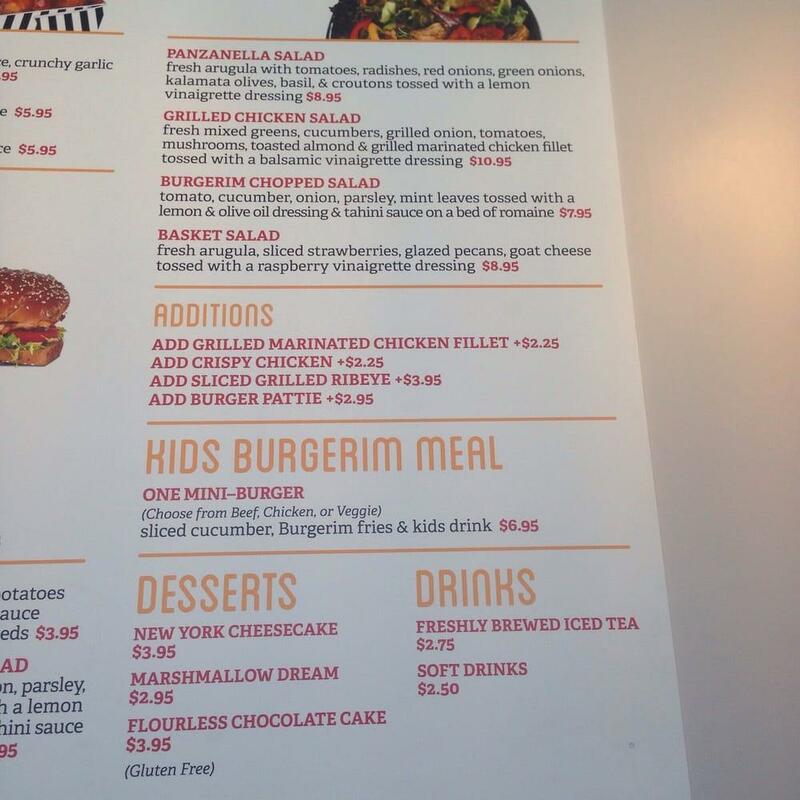 I can get a quality burger and fries or a side for the same price I paid for 3 mini burgers. It was almost $20! Secondly, they can't even get an order right. And it was in writing, so no excuses. I ordered the Trio Burger and every single one came wrong. How do you mess up on all the mini burgers, they are mini! I got one beef, wagyu (extra charge), and turkey. Couldn't tell the difference from the beef or wagyu so who knows if I got the same meat. I asked for no mayo/sauce and onion. They literally gave me meat and cheese on the beef burgers, no lettuce or tomato or anything else. And the turkey burger had sauce. My requests weren't fancy. I'm sure many people ask for no onion or mayo. I didn't think that would conclude to just meat and cheese when it states all the other veggies by default. Anyway, I got 50% of my money back so that's that. I really wanted to like this place since I work super close, but probably won't be back.